Rakesh Roshan embarked on his cinematic journey in 1967 and made his Bollywood acting debut in 1970 with "Ghar Ghar ki Kahani". MUMBAI: Veteran actor-filmmaker Rakesh Roshan has completed 50 years in the Indian entertainment industry. His son and actor Hrithik Roshan is completely in the mood to celebrate. Rakesh Roshan embarked on his cinematic journey in 1967 and made his Bollywood acting debut in 1970 with "Ghar Ghar ki Kahani". He went on to entertain the audience as an actor with films like "Khatta Meetha", "Khel Khel Mein" and "Khoobsurat". "Celebrating 50 years of dad's journey in cinema. But he's in office working towards 100. Thanks dad, for setting the impossible example for us. We love you papa," Hrithik posted on Twitter on Saturday alongside a photograph of himself with his father. 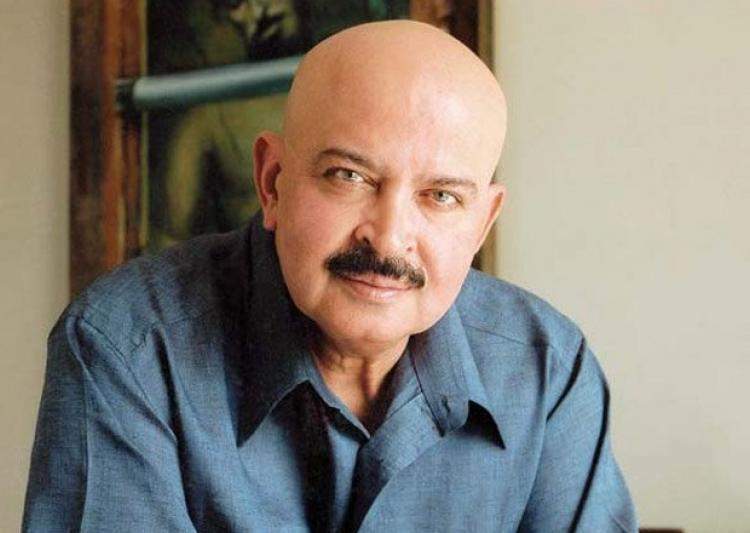 Rakesh Roshan ventured into filmmaking with "Khudgarz" in 1987. The father and son duo have given hits like "Kaho Naa... Pyaar Hai", "Koi... Mil Gaya" and "Krrish 3". Actor Kabir Bedi, who starred with Rakesh Roshan in the 1988 film "Khoon Bhari Maang", tweeted: "Huge congrats! Brilliant 50 years in cinema by Rakesh Roshan! Wishing him 50 more too!"